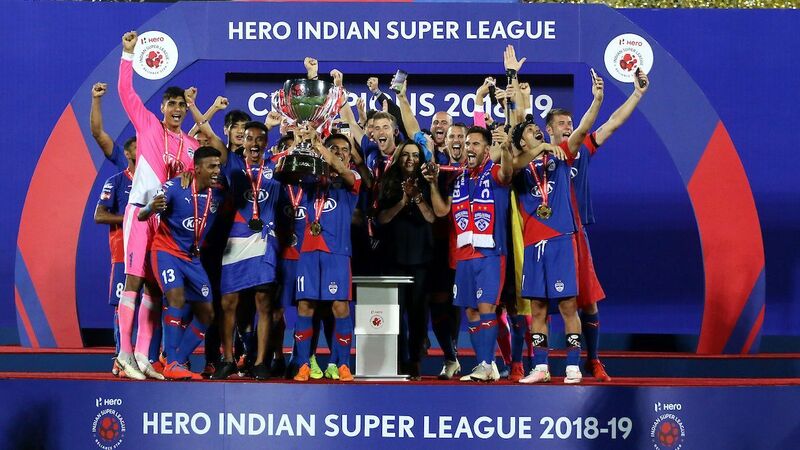 Bhubaneshwar -- Bengaluru FC picked up their fifth major trophy in as many years, after beating East Bengal 4-1 to clinch the inaugural Super Cup. 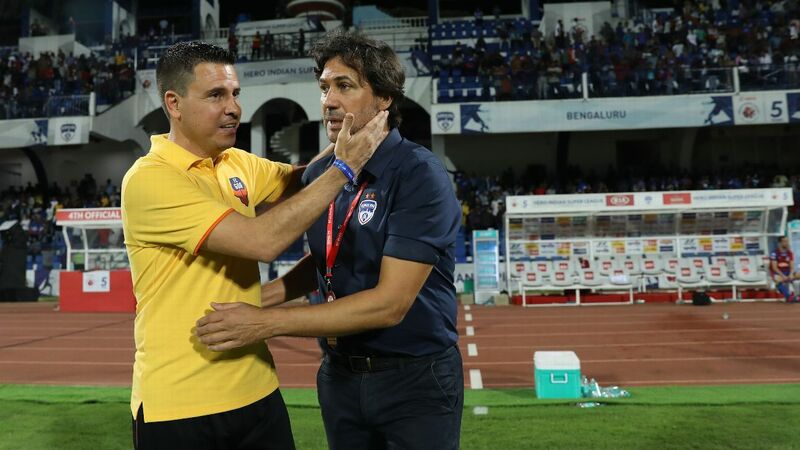 Ansumnah Kromah gave East Bengal the lead in the 28th minute, but goals from Rahul Bheke (39), Sunil Chhetri (69' penalty, 90') and Miku (71') gave BFC a comfortable win. 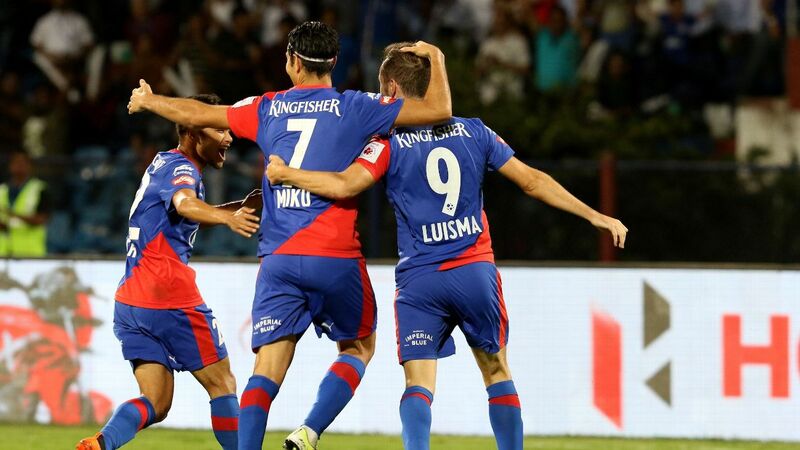 Half chances were aplenty at either end, but it was East Bengal who broke the deadlock midway through the first half. 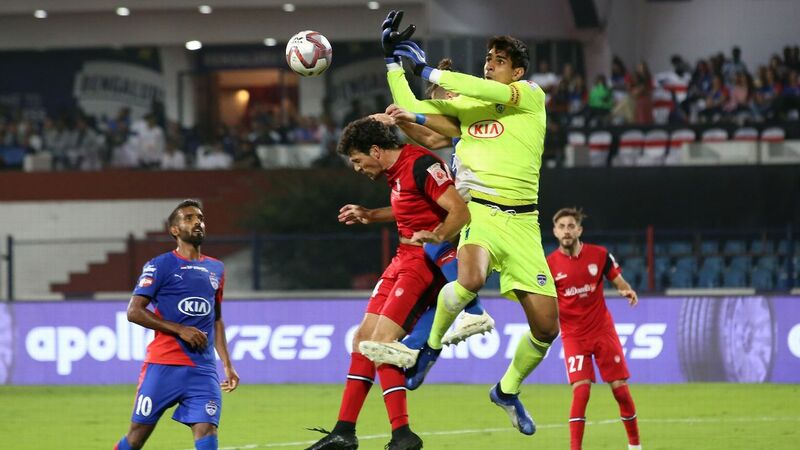 Katsumi's corner was palmed away by Gurpreet Singh and as it bounced in the box, Kromah acrobatically hit the ball which looped into an empty goal, past the attempted clearance of Erik Paartalu. 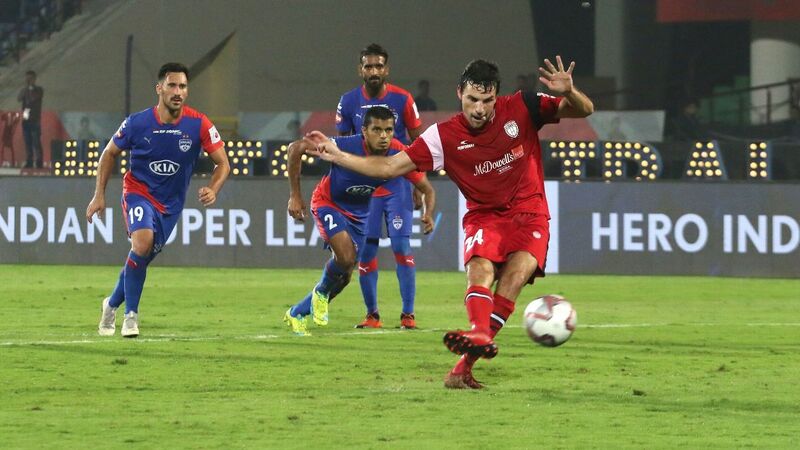 Bheke equalised with a thumping header on Victor Perez's curling corner in from the right in the 39th minute, and the game took another twist with East Bengal being reduced to 10 men in first half injury time after defender Samad Mallick was sent off by referee Ramaswamy Srikrishna for an intentional slap on Subhasish Bose. 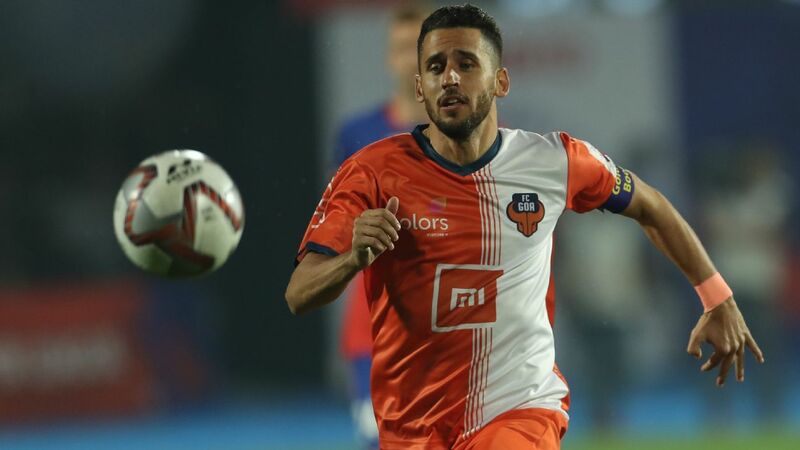 BFC made the man advantage count in the second half, with two quick goals. 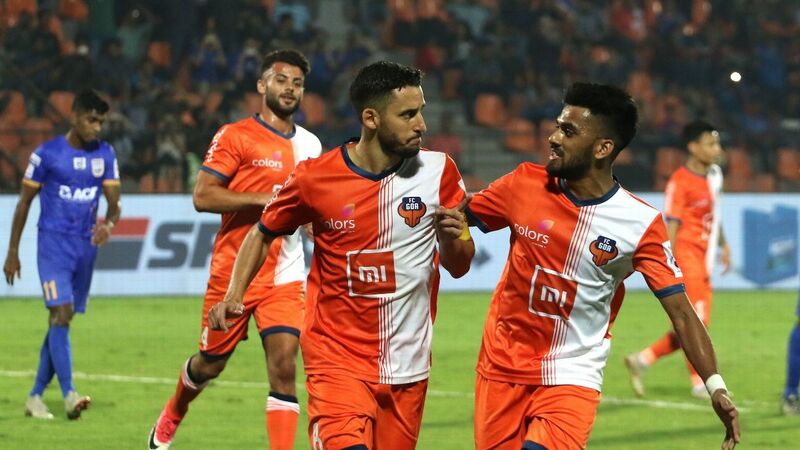 First it was Chhetri who put BFC 2-1 up with a calm penalty kick conversion in the 69th minute after defender Gurwinder Singh handled Subhasish's cross inside the box. 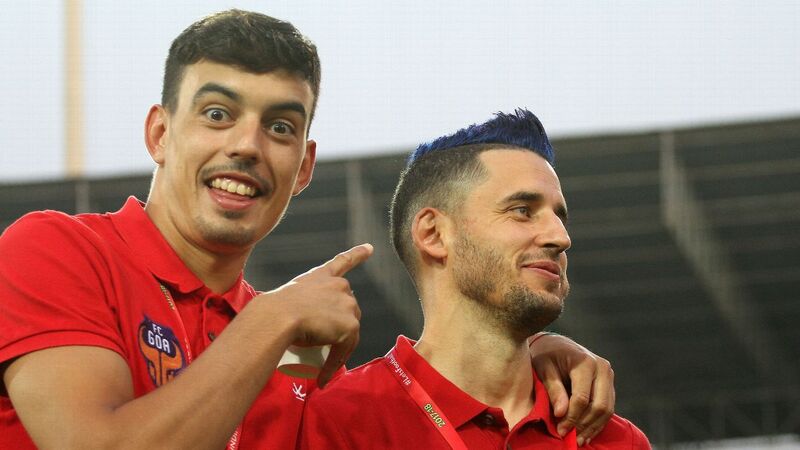 Two minutes later, it was Miku who smashed home Victor's through ball from just inside the box after the latter combined with Dovale. 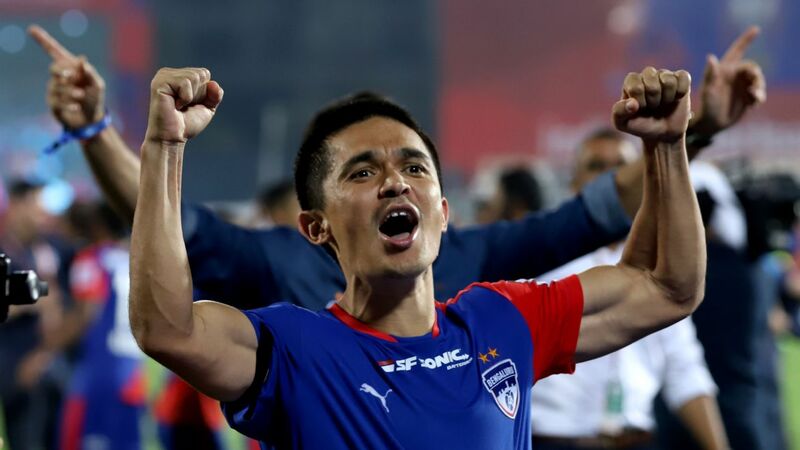 Chhetri sealed the game in the final minute of the second half with his second goal of the evening, heading home Bheke's floated delivery in from the right.